Still on linagliptin? How was your trial of TCM? I know one of the top local renal physician with a load of 70-80 patients a day, just like a polyclinic. Really a feat to juggle so many different variables in such a small amount of time. 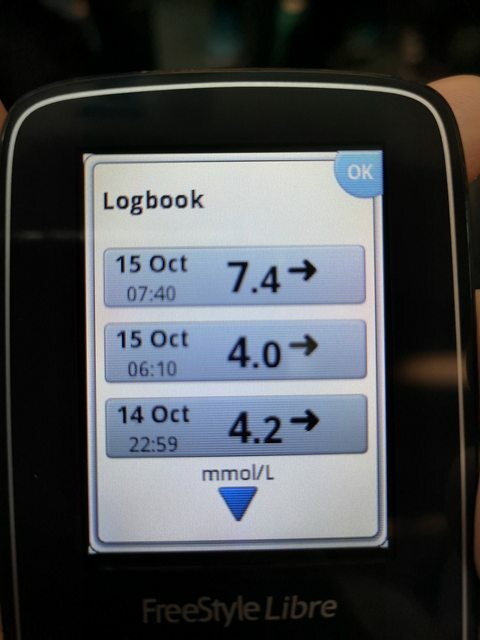 I have T2DM for more than 25 years. Currently it is under control with Creatinine reading at 250 but the bad news is I am CKD Stage 4 (like Lurkerdoc mentioned, advanced stage of kidney desease). TCM is slow and foods intake plays a huge part, so after seeing presentation from a French woman traveling around the world promoting pure vegan diet and through her I went to see a documentary on vegan diet on damaged kidney function. Me and my wife started on this vegan journey, it may hold the key to stop further proteins leak. try some low gi bread for breakfast? 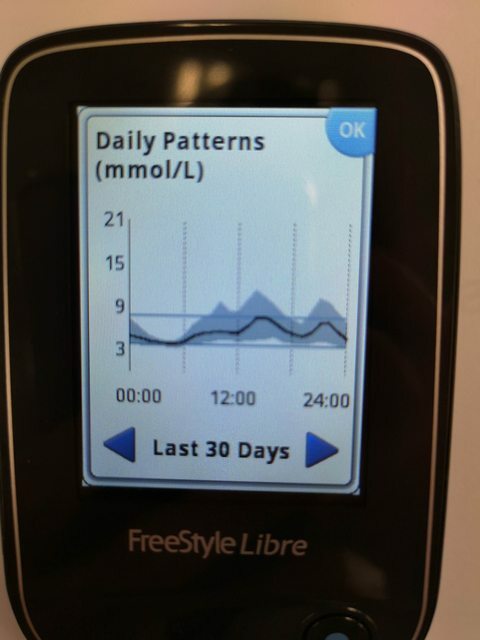 Put all your patients on Freestyle Libre. Can work with dietitians to get them to watch their diets. I set my range between 4-8 on the Libre. Last edited by rawtuna; 15-10-2018 at 10:21 AM..
Wow That serious! Sorry I gave a wrong suggestion. Haha I wish. Many of my type 2 patients no $$$ or motivation. If I can even get them to check fingerprick 2x/week already considered a big achievement. Plus $180+ for the starter kit in addition to medications cost is tough for the blue collar ones. But for the type 1s, I definitely push a lot harder for them to take it up. Btw, have you hooked yours up to the computer? Your targets look like the super tight default. Most of us get our patients to set the lower limit at 4 and upper at 10. Gives a more realistic picture of % time in target. Goodness! So he’s gotta be absolutely strict with his diet then. I guess chick peas & beans in general are also out since they’re all legumes. This is good learning for me re folks with kidney disease stemming from T2D. I can eat 1-2 serving of watermelon 2-3 times a week but I am not allow to drink freshly squeeze watermelon juice at all. Not yet download... The appointment is coming Thursday with my endocrine doc. Friday evening need to change new sensor. He forgot to give me my range so 4-8 is I set for myself. Yeah nutrition in advanced CKD is a whole new kettle of fish. Whole grains and low GI stuff can actually be detrimental due to potassium/phosphate which really confuses the diabetes patients to no end. But rawtuna is not the typical renal patient also. I can say with certainty that he is capable of counting the macros/micros in his food better than a good number of doctors.